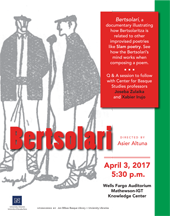 The Jon Bilbao Basque Library at the University of Nevada, Reno will be screening Bertsolari, a documentary about Bertsolaritza by renowned director Asier Altuna. The film will be followed by a Q&A session with professors Joseba Zulaika and Xabier Irujo from the William A. Douglass Center for Basque Studies, who will help guide the audience in understanding the inner life of this astounding art form. Bertsolari is an art piece itself, with a mix of interviews with researchers, recordings of performances, and dreamlike images. During 90 minutes it shows how Bertsolaritza is related to other improvised poetries like Slam poetry, see how the Bertsolari's mind works when composing a poem, and live the emotion of thousands of people gathered for a poetry listening. Bertsolari will be shown on Monday, April 3rd, 2017 at 5.30 pm at the Wells Fargo Auditorium, Mathewson-IGT Knowledge Center. 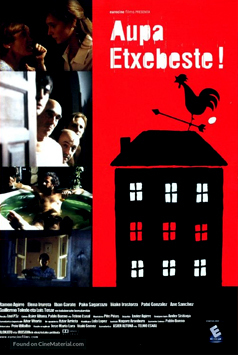 The audio is in Basque, English, and Spanish, with English subtitles. Admission is free, and this event is open to the public. 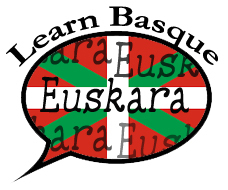 For more information contact the Basque Library. BERTSOLARI PILOTO english sub. from txintxua on Vimeo. 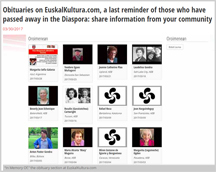 Our friends at EuskalKultura.com are working on a new section for their website, "In Memory Of." This section will include notes of remembrance, condolences, and/or obituaries of those who have passed away in our Basque communities. Unfortunately, we all know that many of our community members pass away, without many people finding out. To avoid more of these situations, as well as to pay tribute to those individuals, EuskalKultura.com is now offering an easy, free way of sharing this information. 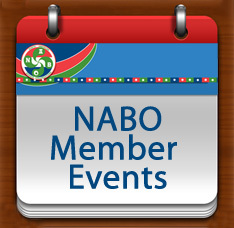 For complete information on how to collaborate in this effort, as well as see the list of existing obituaries, see the article published today. The Perkain Association is once again holding a pilota camp at the Erreka Gorri center in Aldude, France for children between the ages of 8-15 years of age. This year's dates are July 9-15th for children between the ages of 12-15; July 16-22nd for children between the ages of 10-12, and July 23-29th for children between the ages of 8-11. The goal of the camp is to improve skills in various disciplines of pilota including eskuz, xare, joko garbi and pala for boys and pala and frontennis for girls, but also allows time for fun activities like rafting, swimming and hiking in the surrounding area. Cost of the camp is 340 Euros for 7 days, and the deadline to register is May 15th along with a 100 Euro deposit. For more information email Valerie Arrechea or Perkain directly: stagepelote.perkain@orange.fr, or to enroll your child click here.